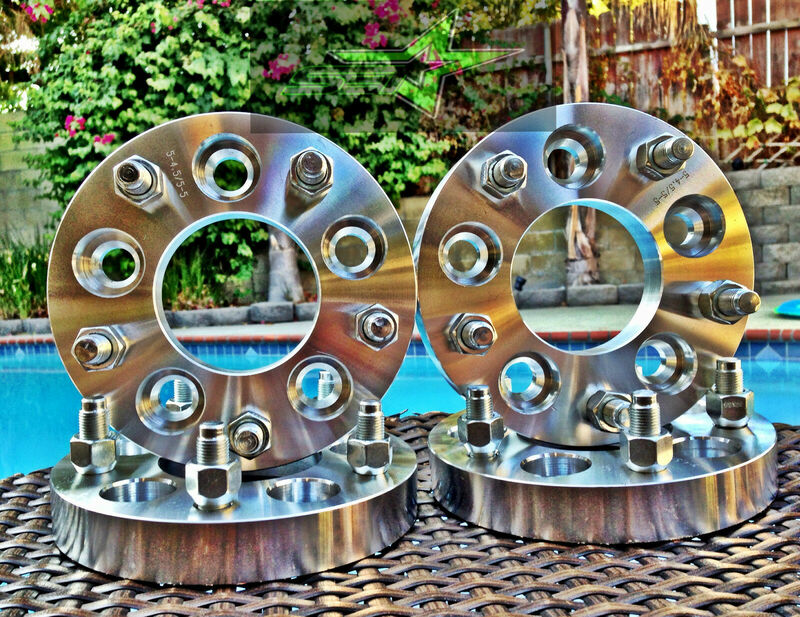 4 Wheel Adapters 5X135 To 5X5 | 1.5 Inch Thick | 14X2.0 Studs 5X135 To 5X127 has a rating of stars based on reviews. Whether you want to give your vehicle that aggressive stance, eliminate rubbing, mount a larger wheel or tire, clear breaks or struts, our spacers are perfect for all of the above! They also increase your vehicles handling performance due to adding trek and width to your stance! Please know your receiving some of the HIGHEST QUALITY product the market has to offer, BUY WITH CONFIDENCE! To be used with conical lug nuts only, OEM mag/washer style lug nuts will not work.